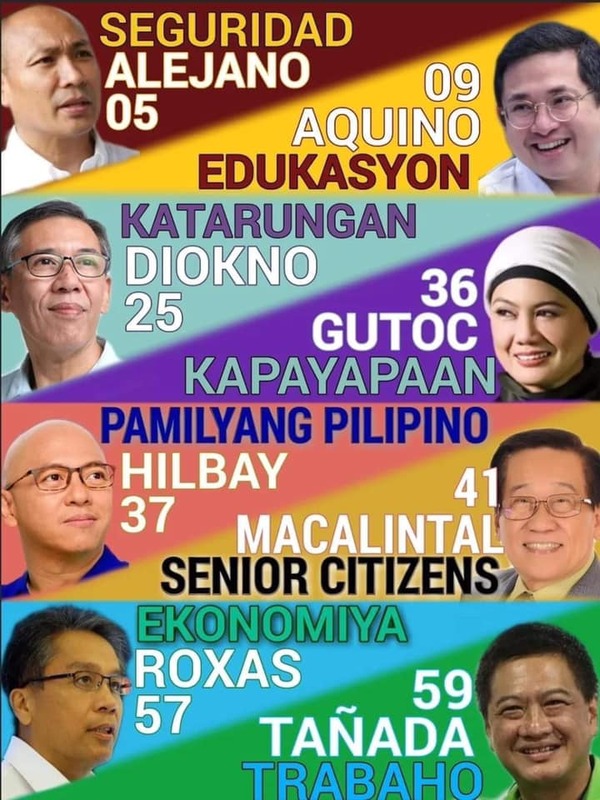 Planning to do Get Together with Barkada or Family? 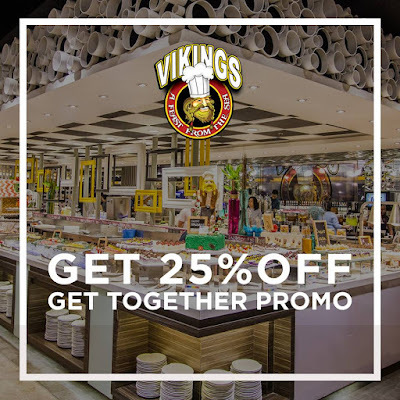 Dine at Vikings and avail of their Get Together Promo! 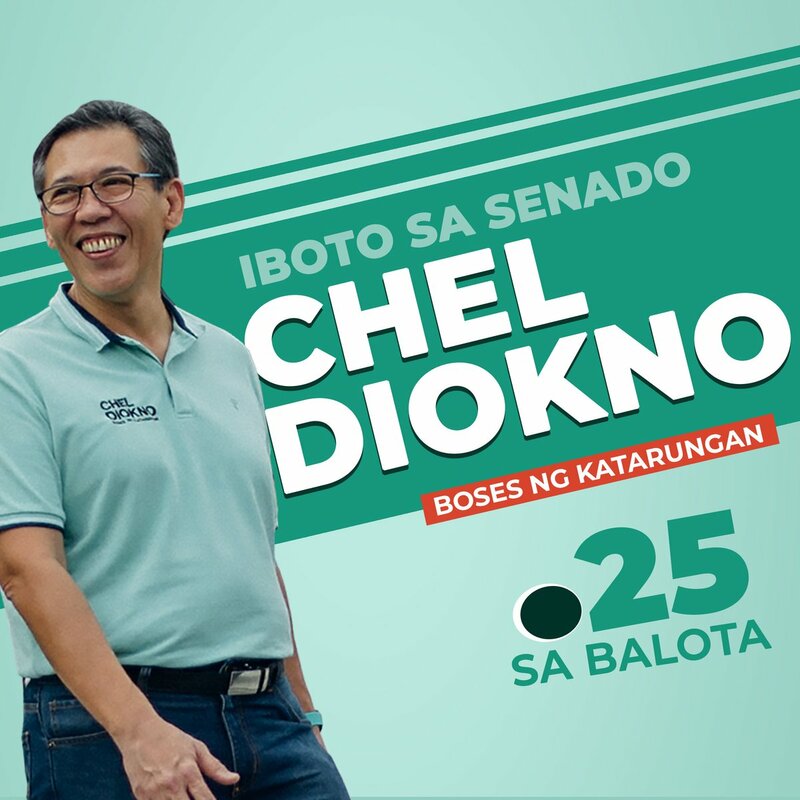 Get 25% OFF on you bill. 1) 25% discount is entitled to groups with 20 to 29 pax in their transaction. Vikings BF Parañaque, Jazz Mall Makati, Bacolod, Regular Monday to Thursday Lunch and Dinner only. Vikings Marikina , Regular Monday to Thursday Lunch and Dinner, and Regular Friday Lunch only. 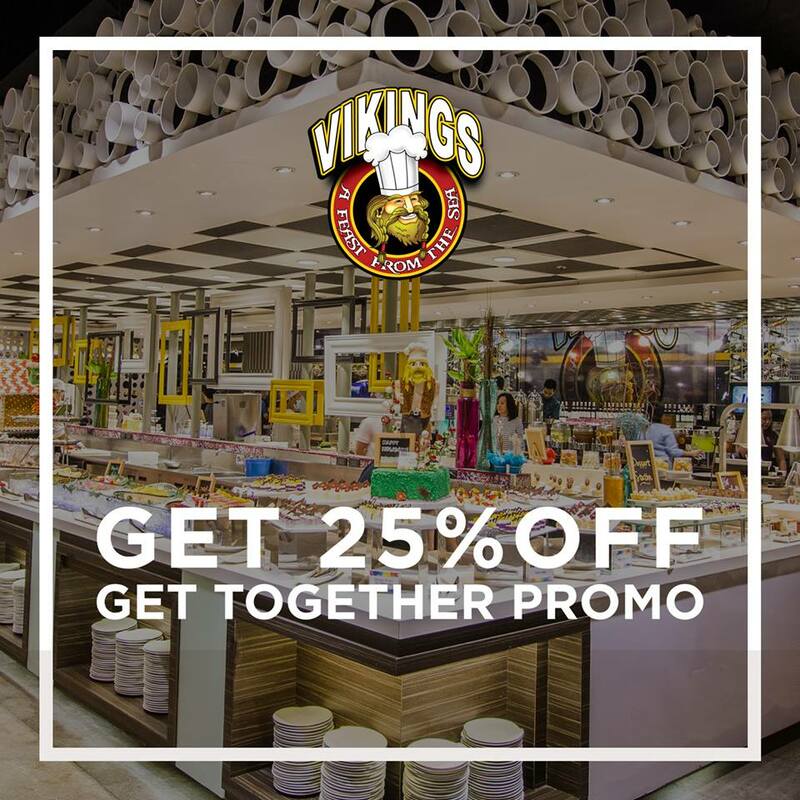 Vikings Lanang Regular Weekday Lunch & Dinner, and Saturday Lunch only. Vikings Megamall and Cebu Regular Weekday Lunch only. 3) This promo can’t be used in conjunction with other in house promotions or discounts, and Special Gift Certificates. 5) This promo can’t be used during holidays. 6) This promo is valid until October 31, 2016. December 7, 2016.